Its a hot one today we have one space left for after 5 today (Monday) Our after 5pm rate is $85 service call which includes 1/2 hour of labor. Locust grove we can get there today. Our 8 am - 5pm is $65 service call. Virgo My daily horoscope: Do your best to keep yourself honest today -- if you talk yourself up too much, you may find that others are less willing to hear you out the next time you dream up something big. It's a good day for teamwork. 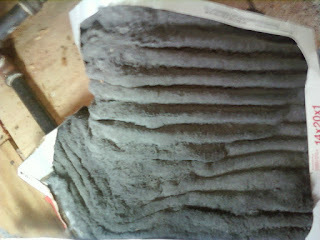 Aaac service heating and air Mcdonough,Stockbridge,Jonesboro,Locust grove and all of Henry county we are here working on Sunday here is another bad filter the damage has been done the system over heated and tripped the limit changing the filter after the break down is to later this required the limit to be fixed. They changed the filter before I got there but it was to late. Change your filter now. Call us for a/c repair service open 7 days a week.7708754113. 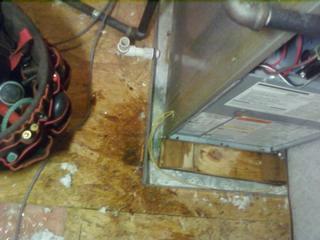 Fayetteville ga call 4049524510 this number goes to the repairman leave a message he will call back. A frozen coil can do a lot of damage. 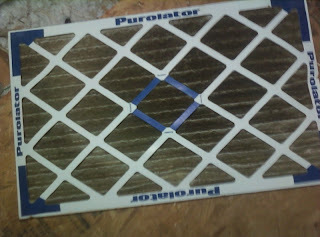 The coil freezes if it isn't getting air flow from a dirty filter or blower motor out. 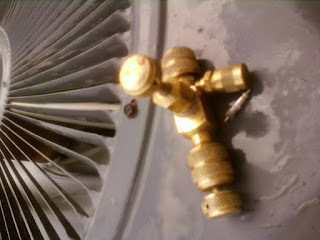 Low r22 freon will also make it freeze. Turn off the unit and let it melt. 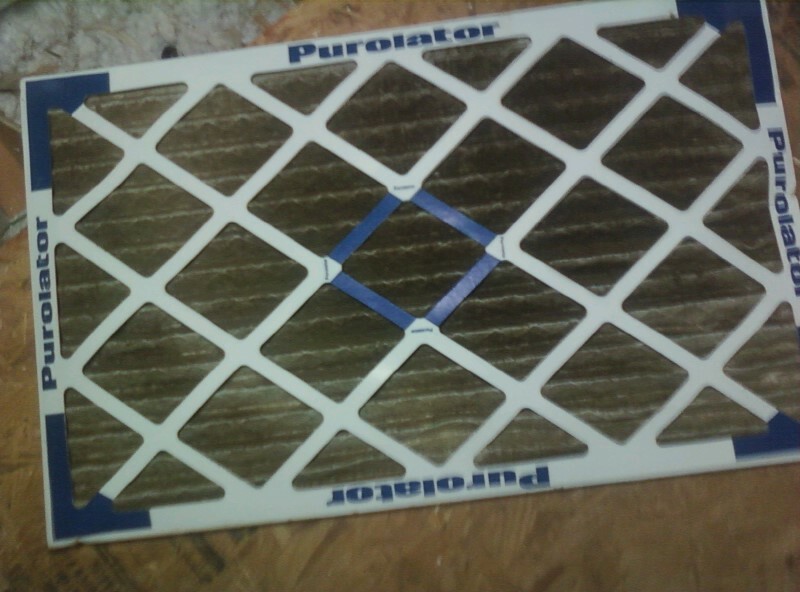 If its a dirty filter the coil has to be completely thawed out or it will freeze again. A coil that keeps freezing is like playing roulette the water will eventually get on the circuit board and that's going to cost $350. The ice pulls the liners out of the coil and stops up the drain. The water will leak down out of the attic onto the ceiling below. The ice will make any leaks bigger. The best thing to do is replace a bad coil asap and save your ceiling or circuit board. The unit has to be Ice free to work on it so turn it off and watch for water in bad places. Air conditioner repair Mcdonough,Locust grove,Stockbridge, Jonesboro and all of Henry county. A/c repair service and replacements in Fayetteville,Peachtree city and all of Fayette county. Find us on google. Virgo My daily horoscope: You need to get back to work -- maybe literally, maybe figuratively. Your energy is best spent finding a new job or tackling your backlog of unfinished business, so get to it and succeed! Time for a spring check up you really need one. Here is a filter I found today they lived here for 3 years and never changed it. 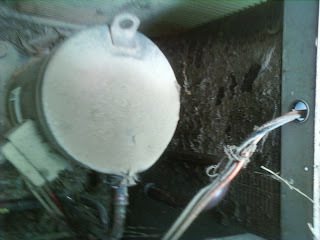 This air conditioner is 17 years old It couldn't cool due to all the dirt it would turn off on high pressure overload. After washing it works great. It should last a while longer now. If only they took care of it who knows how many years they would have got. Some a/c s just don't last even when taken care of this one is going strong now. Air conditioner repair in Stockbridge,Mcdonough,Locust grove,Jonesboro and heating and air repairs Henry county. 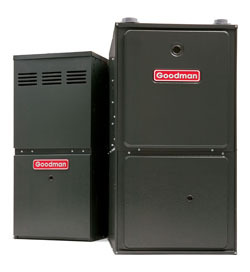 Aaac service heating and air Mcdonough 257 Yardsley Dr and 3027 Keeneland blvd Mcdonough 7708754113. 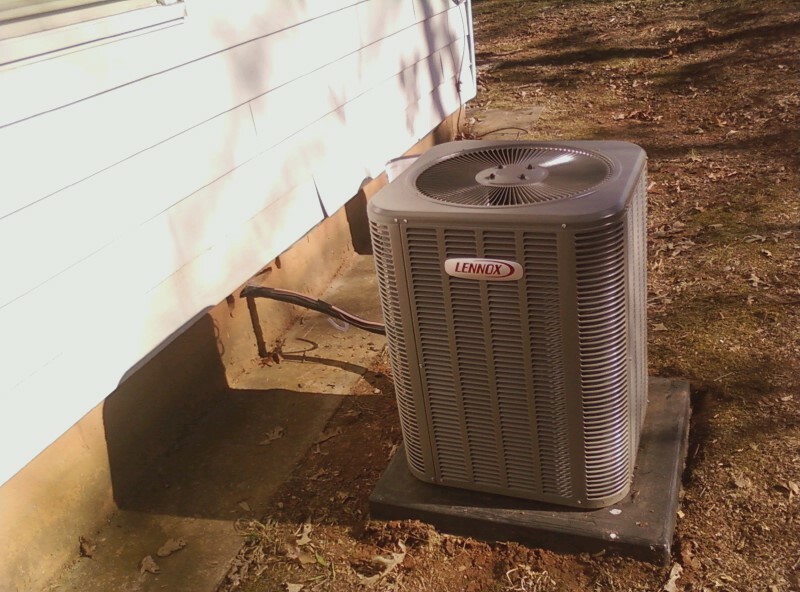 For a/c repair and residential heating and cooling in Fayetteville call Randy C @ Aaac service Fayette county 4049524510. Short post today we are going to recycle all our scrap so I gotta go. Its cool and raining today but the heat is on its way.Buy a new air conditioner now we have low prices call for estimates. Fayetteville 4049524510 and Aaac service heating and air Mcdonough 7708754113.